HomeReviewsAffilorama Review – Is Affilorama Worth It to Learn Affiliate Marketing? Affilorama is an online affiliate marketing program, training course, and community created by Mark Ling. It is a training website and one of the largest ones out there teaching everyday people how they can make money online through affiliate marketing. The program starts out with an Affiliate Marketing Quick Start Guide. Some questions that people commonly have include, how does internet marketing or affiliate marketing even work? How can you get started with affiliate marketing? Mark goes over all of that for you. In this Affilorama Review, I am going to give you an overview of what to expect, what options are available to consider, and if this is something that would be possibly right for you. Mark provides over 120 video lessons that people can follow to build their online money making business. 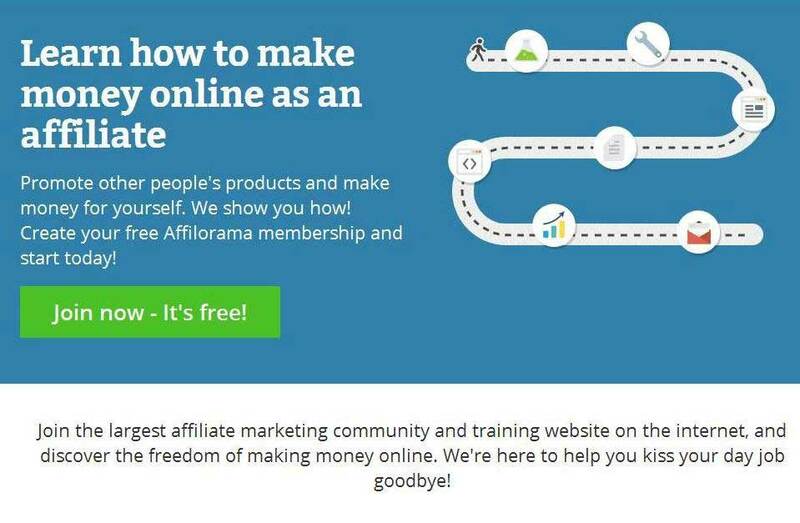 If you are confused by what to do, the Affilorama program walks you through it and shows you what you need to do in order to build your own online affiliate business. I would recommend that you go through each video and take the time to learn and implement what you are learning. The program has both a free membership option and a paid membership option. Starting with the free membership option, you will get access to about 20 training videos and other online materials to help get you started with your online business. It goes over things including creating a website and SEO Search Engine Optimization. It is a decent overview of what you are going to be expected to do to accomplish your goals of having a successful business in affiliate marketing. The program itself teaches people how to be an affiliate marketer and promote other people’s products. 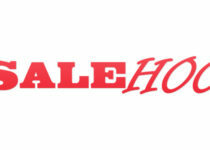 Once you promote these products, you will earn a commission for each product. They show you the process on how to do this and make money online as an affiliate. You will be joining one of the largest community and training website out there dedicated to affiliate marketing on the internet. Thousands of people have already joined and are active members of the program. Next in the Affilorama Review – What about Premium membership? The Premium membership is where you are going to learn the bulk of this business. Everything is much more detailed and there is far more information included. Example, instead of 20 hours of training videos, you will have access to several hundred hours of video lessons. I would only consider the premium membership for those people who are really serious about starting their own online affiliate marketing business. If you are only looking to test the waters, you can start out with the free membership to see if this is something that will be of interest to you. The premium membership also offers advanced training videos, product creation training, affiliate blog bootcamp training, free hosting, and articles (a lot of features if you ask me). There are a few other products that Affilorama also offers. These include AffiloTools, AffiloBlueprint, and AffiloJetpack. AffiloTools will allow you to manage your revenue generation, SEO, PPC, website analytics, and all of your social media based campaigns. AffiloJetpack will allow you to find out what the most profitable niches are currently out there. This also includes powerful keywords you can start using with those niches and content and graphics. Add everything up and you can start making money. If you are a just starting out, these might be a bit overwhelming and for the sake of this review, I would like to try and keep this as simple as possible. They do offer a number of things that will help you in running your affiliate marketing business, if you are willing to invest the time and money into it. For example, Affilioblueprint includes a large collection of videos that Mark Ling (the creator) created to show you exactly how he built his website and got things up and running. It includes hundreds of videos, covering things such as building your website, what content to include and how to write it, and how to properly rank your website in the search engines. Mark shows you how he builds his website as well. 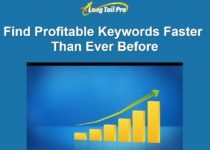 My advice would be to consider these only if you have the budget to do so and are seriously committed to getting your online affiliate marketing business started and growing as quickly as possible. If not, you can always just start with the premium membership to get the hang of how things work. Will teach you how to make money online through affiliate marketing through a comprehensive online training program. Support is offered through other affiliate members. Provides you with all the training you need to get your online business up and running along with ongoing training to build and support your online internet marketing business. There is a lot of material to go through. It is possible to get overwhelmed at first. This is not a get rich quick program. It takes time and effort to get your online affiliate marketing business up and running successfully. Overall, if you are looking for a solution to how you can make money online, Affilorama could be a wise choice. There are already thousands of people who have signed up and are using the program to generate internet income and wealth online. It will teach you the basics along with the more advanced features as well. Affilorama is being used by both beginners and more advanced internet marketers. The online training program including a number of training videos and additional resources. The program is an in-depth one that covers a lot of information in the world of online affiliate marketing. The program has already been around for quite some time and is continuously updated with new and relevant information. Mark Ling, who created the program, has been very successful in this space and has trained and taught thousands of people from around the world. I hope you learned something from this Affilorama review. I would recommend checking it out if you are looking for a complete system to make money online and are willing to put some time and work into achieving success. Click Here To Find out More about Affilorama.